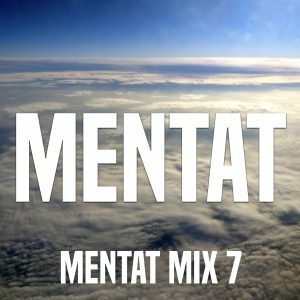 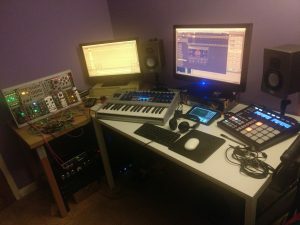 Mentat Mix 7 is here, a mix of deep and melodic techno and house featuring tracks from Radio Slave, Robert Babicz, ROWA, Koelle and Barry Jamieson. 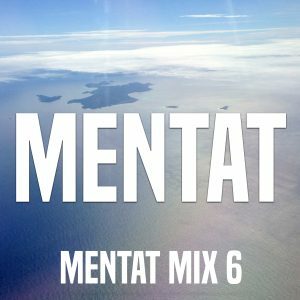 Mentat Mix 6 is online now. 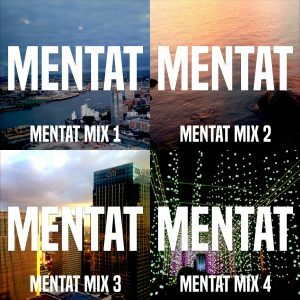 A mixtape of deep and melodic house and techno featuring tracks by Monkey Safari, Clarian, Dosem and Pig&Dan. 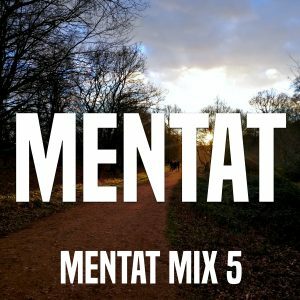 Mentat Mix 5 is out now. 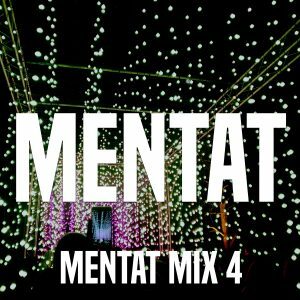 A DJ mix of deep and melodic house and techno featuring tracks by Henry Saiz, SCB, GHEIST, Khen and Peter Shik. 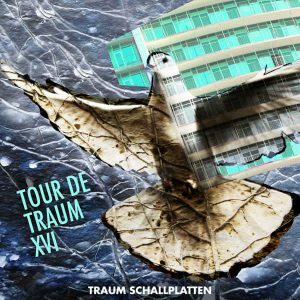 My new track Marble is out now on Traum Schallplatten as part of the Tour De Traum XVI compilation. 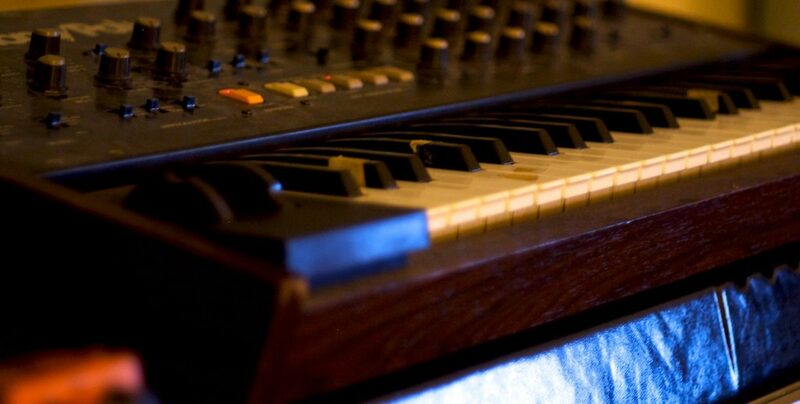 You can get it on Beatport, iTunes, Spotify and many other platforms here. 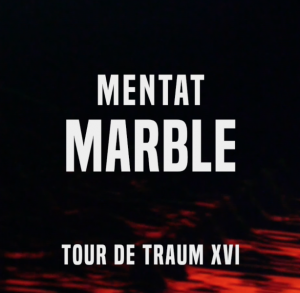 I’m excited to announce that my track ‘Marble’ is coming out on the next Tour De Traum release by Traum Schallplatten. 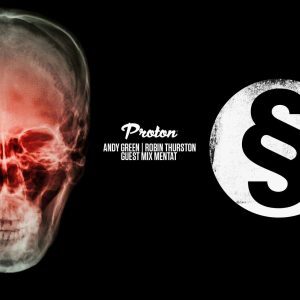 I’m going to be taking control of Robin Thurston’s slot for System Showcase on Proton Radio on Wednesday night/Thursday morning with a guest mix.